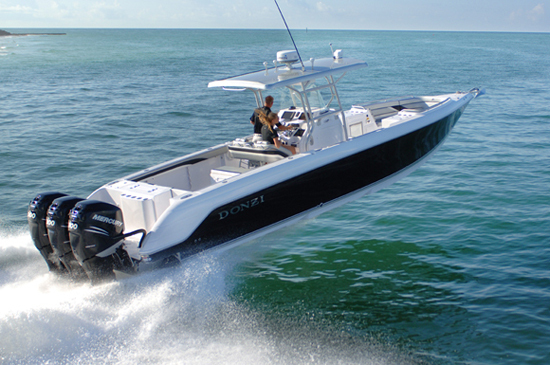 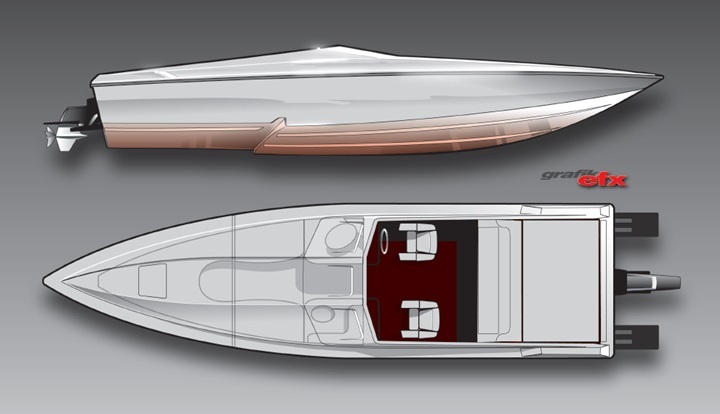 If you’re looking for a trailerable high performance boat that doesn’t skimp on features, then check out Donzi’s 28 ZX – a genuine offshore performance boat built with all the same features as its larger Donzi siblings. 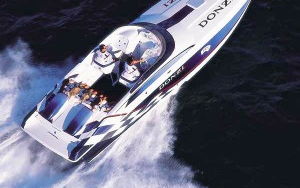 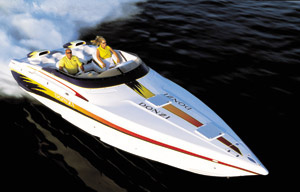 From its roomy cockpit, well-appointed cabin, top-notch graphics and upholstery and blistering performance, Donzi cut no corners when making this boat. 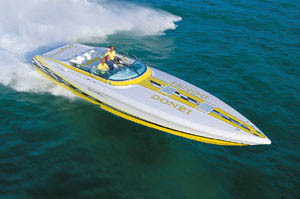 This rig has a few dings but looks awesome and runs incredible. 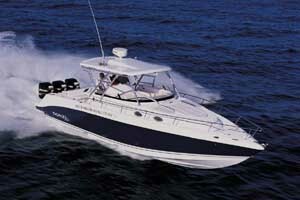 Comes with trailer, cover and Bimini top.